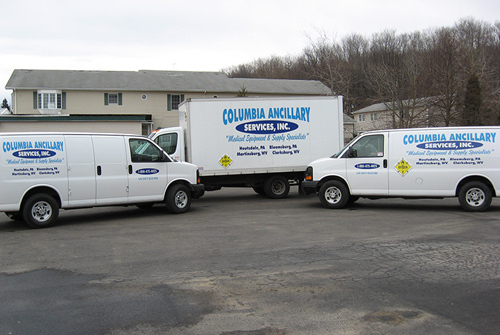 Columbia Ancillary Services is a family owned business that has been in business since 1991, providing quality equipment and services to Skilled Nursing Facilities, Hospitals, VA’s, Personal Care Homes and Home Health. Columbia Ancillary Services started out with 1 location in 1991 expanding to the current 5 locations in the early 2000’s. Currently CAS has buildings located in Bloomsburg PA, Walnutport PA, Martinsburg WV, Clarksburg WV and Houtzdale PA. CAS spans 4 states, Pennsylvania, West Virginia, Maryland and New York providing quality products and services. Clean up your act with Buckhorn Carwash, the cleanest and most dependable carwash in town. Starting with a thorough automatic exterior wash in our tunnel and ending with a detail for your car interior, no one gets your car more thoroughly cleaned with better care. Ready to get away for some fun and excitement? Whether it's a beach house, hunting cabin, or private lakehouse getaway, Summit 2 Sea has you covered so you can enjoy that vacation you have always dreamed of!